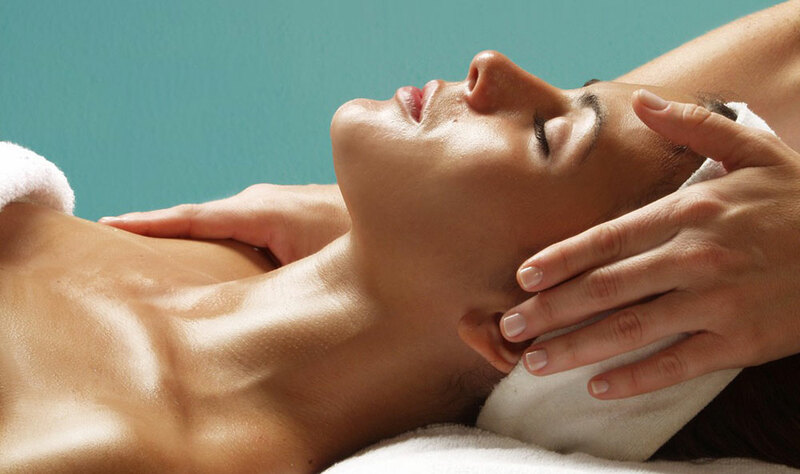 Often referred to the "lunch break treatment", an abbreviated version of a customized facial. Includes all the skin care benefit, minus the massage, and for a reduced fee. Perfect for teens, men, and those who need results FAST. Uses mechanical exfoliation and gentile suction to slough away dead surface layers, stimulate circulation, collagen, and elastic production. Add on to a custom facial for increased, longer lasting results. Chemical Peels - $85 (and up) Acid selection is based on the specific needs and goals of the individual client. Requires commitment to a series of treatments leading up to the first peel, and purchase of product pre- and post- peel. Benefits include tightening, toning of the skin, fine line reduction, acne management, and skin retexturizing. Rhonda Allison is THE leading expert in chemical exfoliation in the clinical skin care world. Add a more dramatic look without spending time applying makeup everyday. Lash and brow tint provides a deep, long lasting color to lighter colored lashes and brows, or allows you to color match color treated hair.Pigments are vegetable based, developer pH is similar to that of distilled water, and are completely safe for use near the eyes. Can tint lashes and brows separately, or together for a discount. Brows (includes shaping), lip, chin, and full face waxing available. I only use hard wax to remove facial hair because it is more effective for hair removal, and more gentle on skin. Safe for even sensitive skin types. Please discontinue use of retinols or self-exfoliating topicals at least 48 hours prior to scheduling a facial waxing service.